A confirmed case of measles has been identified in Lowell, Mass. A case of measles was identified in a pediatric patient who visited the Lowell Community Health Center in Lowell, Massachusetts on Thursday, officials announced. The Lowell CHC is working with the Lowell Health Department and the Massachusetts Department of Public Health to identify individuals who may have been exposed. 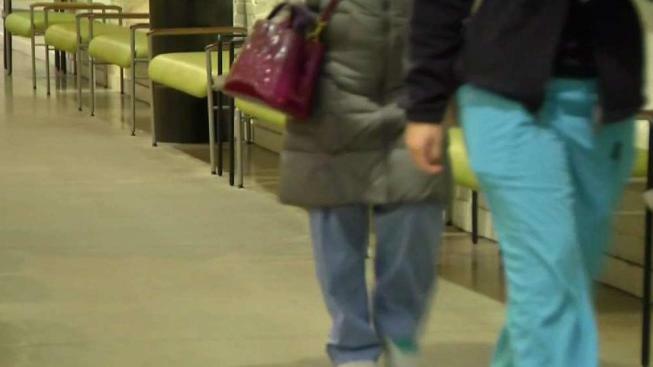 Officials warn that anyone who was in the health center's main lobby, pediatric waiting room, pharmacy, or lab between 12:53 p.m. and 5:22 p.m. on Nov. 8 might have been exposed to the disease. The Lowell CHC is asking those who do not have confirmed immunization records and were at the health center at the above times to return to the health center to get immunized. The health center will be open from 8 a.m. until 5 p.m. Sunday. Officials say those who have already been vaccinated are not at risk, and that anyone born in the U.S. before 1957 is likely to be immune. Those who were exposed but choose not to get a vaccination must exclude themselves from public activities from day five through day 21 of exposure, the Lowell CHC says. The Lowell CHC can be reached for more information about immunization and testing at 978-937-9700.